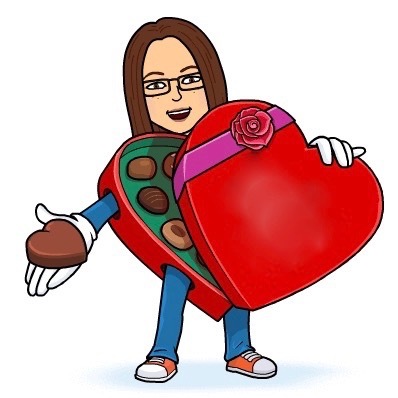 No, this is not candy. Rather, it is a bagel. But what a bagel! Awash in a kaleidascope of bright candy colors, this vanilla rainbow bagel cannot help but perk up any gloomy day. Three cheers for The Bagel Store! 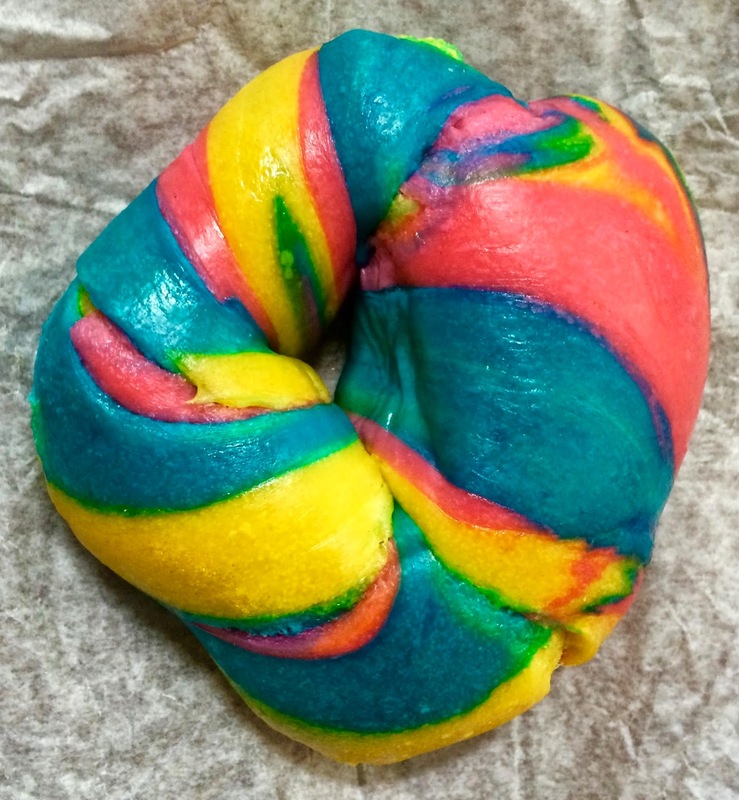 To get your own colorful bagel, go here.